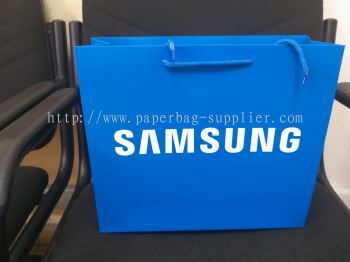 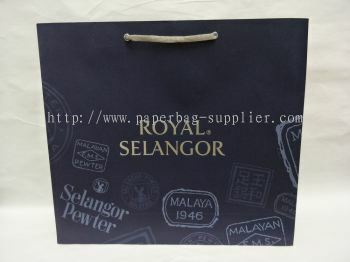 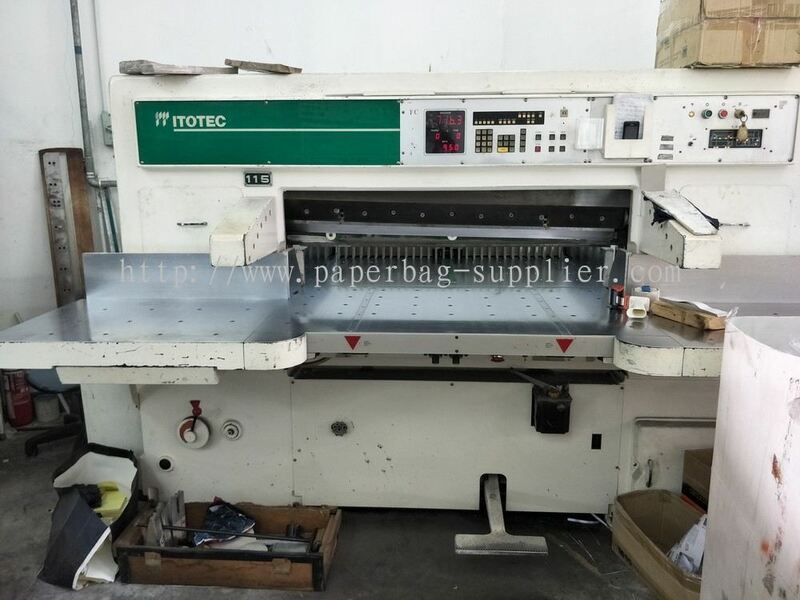 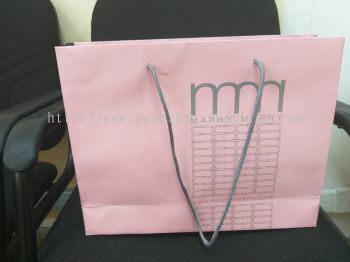 VKS Packaging Manufacturing Sdn Bhd - VKS Packaging Manufacturing Sdn Bhd is a paper bag manufacturer and supplier company originating from Seri Kembangan, Selangor, Malaysia. 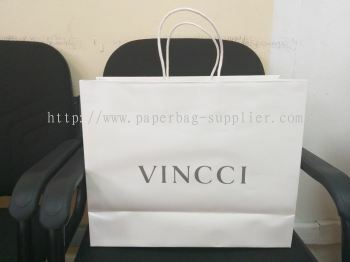 VKS Packaging Manufacturing Sdn Bhd added new product in White Craft Category. 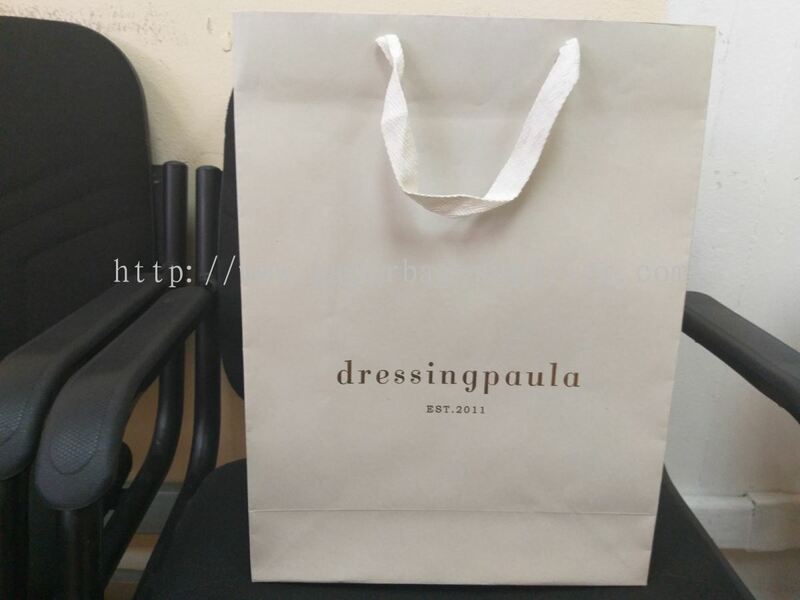 VKS Packaging Manufacturing Sdn Bhd added new product in White Top Category. 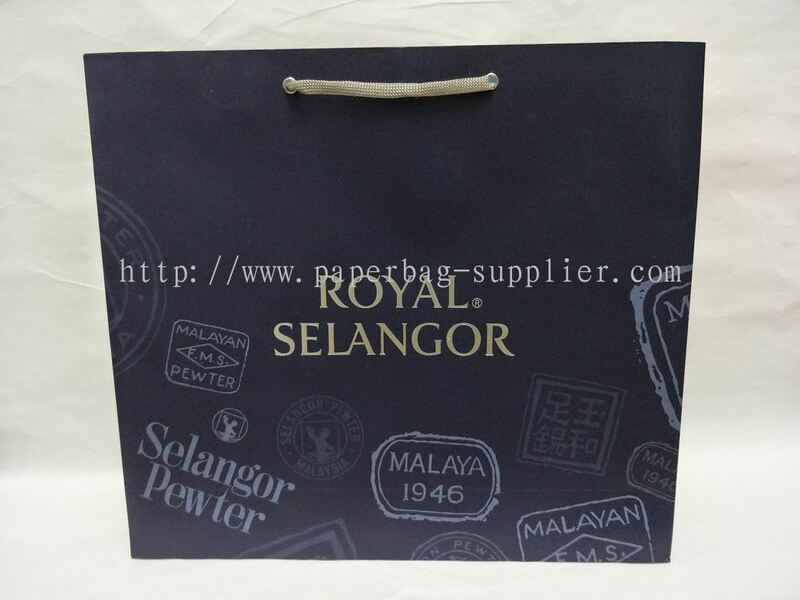 VKS Packaging Manufacturing Sdn Bhd added 2 new products in Art Card Category. VKS Packaging Manufacturing Sdn Bhd Updated Company Profile — Home Banner. 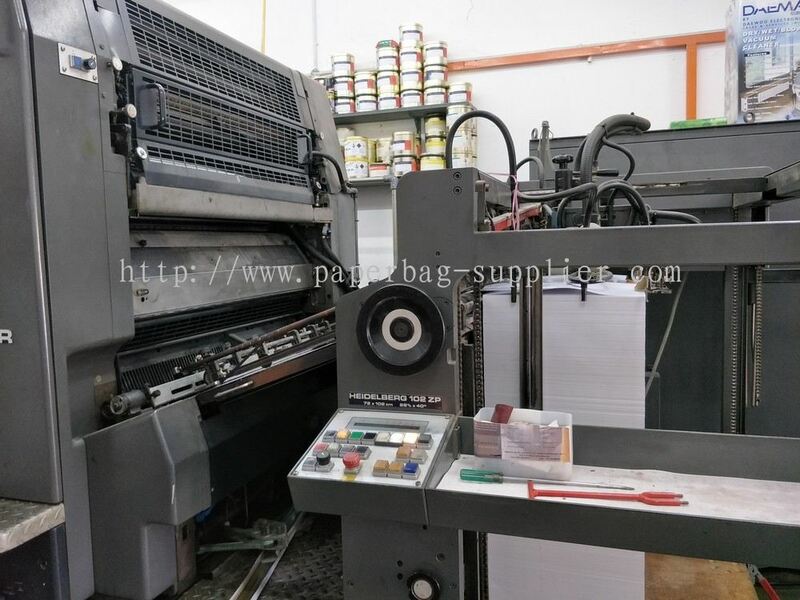 VKS Packaging Manufacturing Sdn Bhd Updated Company Profile — Topbar Banner. VKS Packaging Manufacturing Sdn Bhd added a new video. 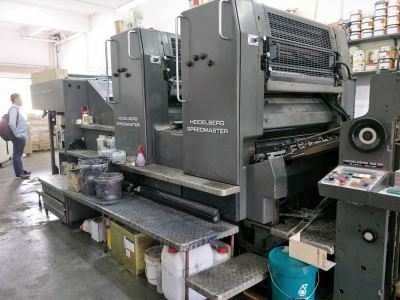 VKS Packaging Manufacturing Sdn Bhd added 2 new photos to the album - Heidelberg 2 Colour Speed Master Printing Machine. 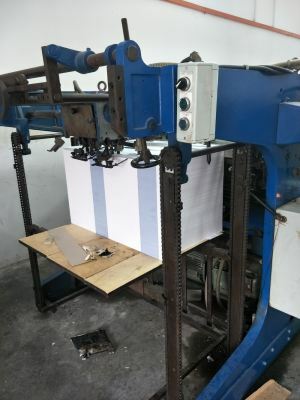 VKS Packaging Manufacturing Sdn Bhd added new photo to the album - Cutting Machine. VKS Packaging Manufacturing Sdn Bhd added 2 new photos to the album - T350 Semi Auto Paper Bag Machine. 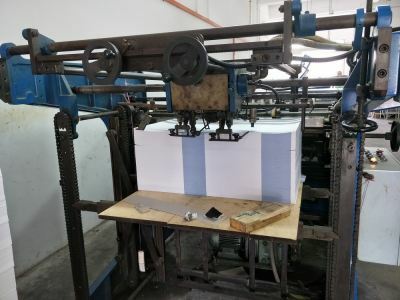 VKS Packaging Manufacturing Sdn Bhd added 3 Services.